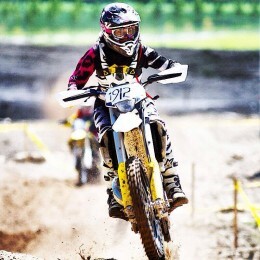 Don’t let annoying niggles get in the way of doing what you love. 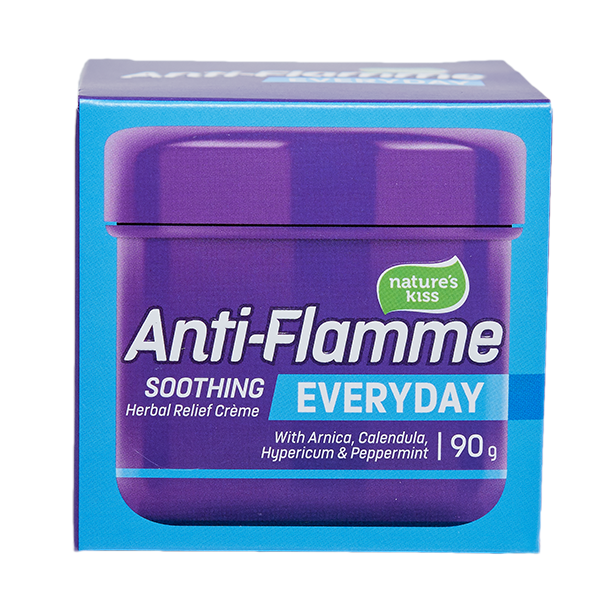 Nature’s Kiss Anti-Flamme is great at soothing strained muscles and it works fast. 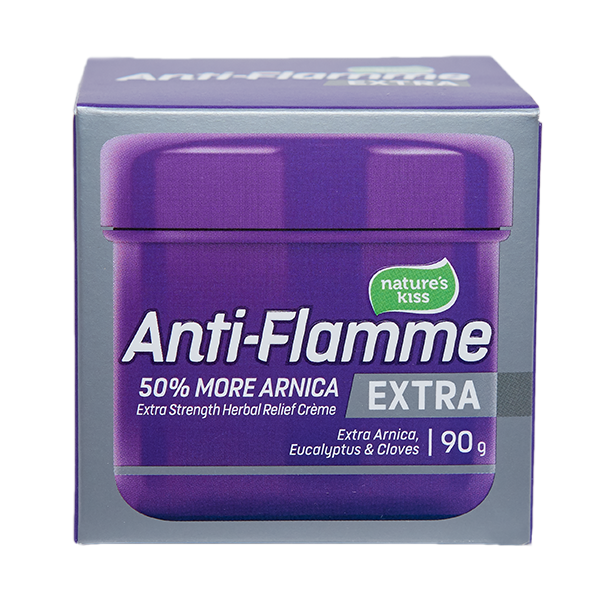 It’s made in New Zealand and contains natural ingredients including Arnica, Calendula, Hypericum and Peppermint. 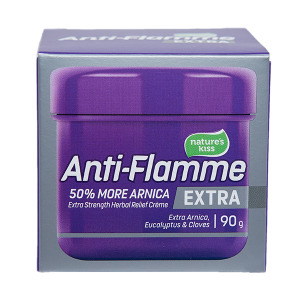 Anti-Flamme really works so that you can stay focused. Make sure to reach for the purple pot. 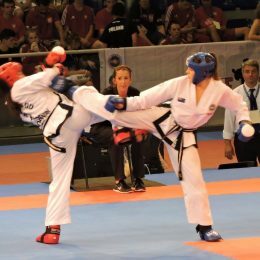 Strong support for bumps, bruises and strained muscles. Extra strong support for bumps, bruises and strained muscles. 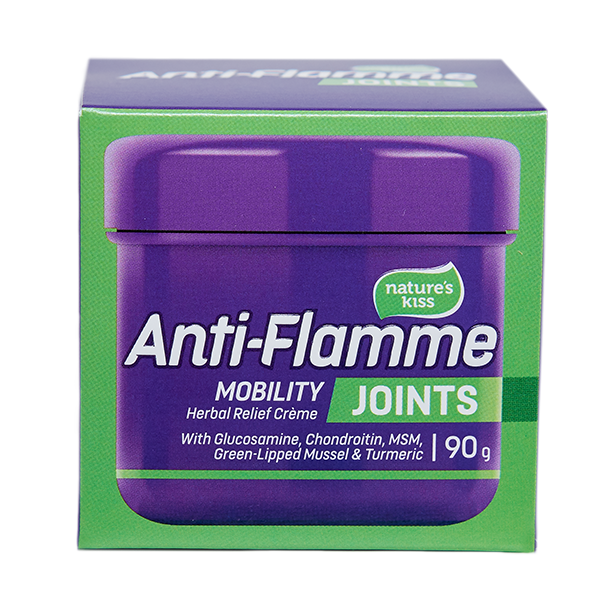 Strong support for stiff and aging joints. Helps with joint mobility and flexibility. 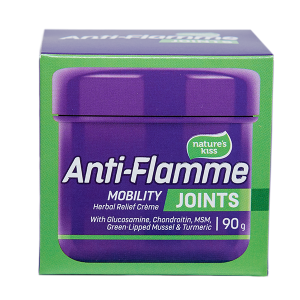 I have used it for the last few months, especially for my tired joints. I think it is remarkable the way it makes you feel good after you have used it. I pass it onto others and tell them how good it is. I carry a pot in my truck and have one in the bathroom, any twinge in the back or my feet I rub it on and it is usually better the next morning. 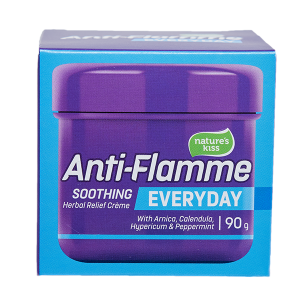 I use Anti-Flamme for a variety of uses including stiff and tired joints, all with great success. In fact, I think it’s a marvellous product, especially as I always look to a natural product as my first choice. Always read the label and use as directed. If symptoms persist see your healthcare professional. Endeavour Consumer Health, Auckland. TAPS Approval NA 13371. Last updated: 5 November 2018.